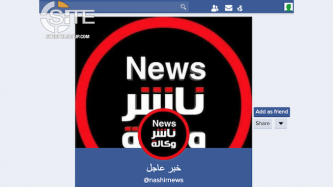 An Islamic State (IS)-linked media group, Nashir News, created an official page on the Russian social media platform VK. The Islamic State (IS)-linked Afaaq (Horizons) Electronic Foundation continued releasing weekly cyber security bulletins covering current issues in the tech industry in January. 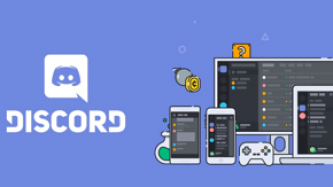 Islamic State (IS) supporters on Telegram created a server for “brothers in US and Canada” on Discord, the gaming-oriented messaging platform. An Islamic State (IS)-linked group claimed hacking surveillance cameras, an unnamed website, and accounts on Facebook and Twitter. 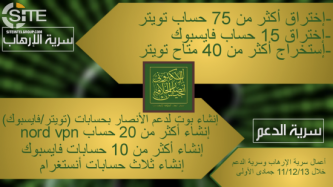 An Islamic State (IS/ISIS)-linked media group disseminated a poster in multiple languages, including Japanese, urging supporters to hack Instagram and Facebook accounts. 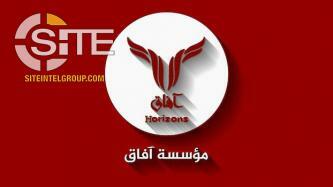 The Islamic State (IS)-linked Afaaq (Horizons) Electronic Foundation continued releasing weekly cyber security bulletins covering current issues in the tech industry in December. An Islamic State (IS)-linked hacking group claimed hacking Twitter accounts and announced the creation of a support and recruitment Telegram account. An Islamic State (IS)-linked Telegram channel published a technical manual about RocketChat, an open-source team chat platform that has recently been utilized by several IS-linked media groups. An Islamic State (IS)-linked media group, Nashir News, started a group chat on the Yahoo Together group messaging platform. 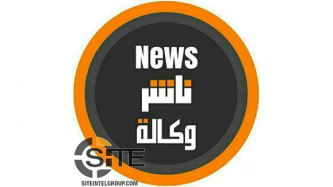 Multiple Islamic State (IS)-linked media groups, including Nashir News, ‘Amaq News Agency, and Khilafah News have begun disseminating content on channels on the open-source team chat platform RocketChat.